$5 ages 13 and older. Captain Michael Anderson has been fishing and competing in tournaments on Tampa Bay and Florida waters for over 20 years. Born and raised in central Wisconsin Capt. Mike joined the U.S. Air Force in 1986 and served almost 7 years before getting out and settling in the Tampa Bay area. 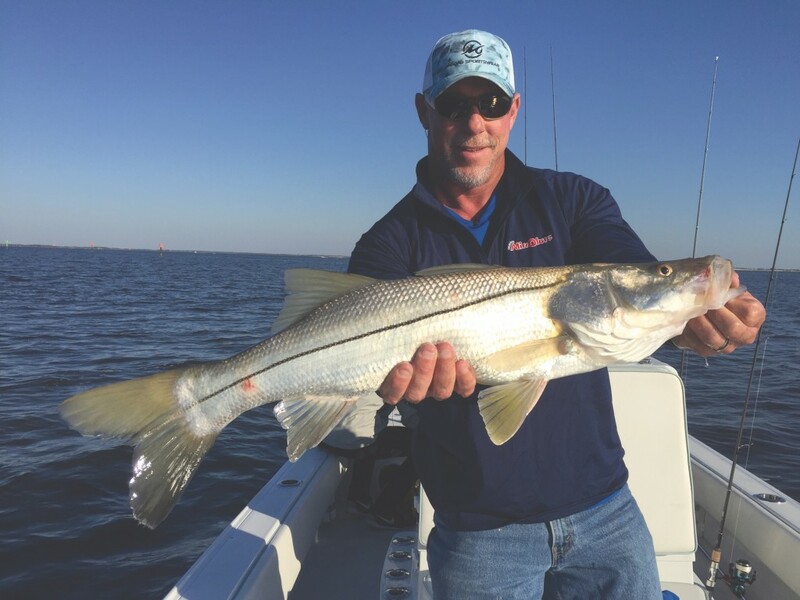 He has been guiding on the west coast of Florida for over 16 years and specializes in back country fishing for Tarpon, Snook, Redfish and Trout. Captain Mike is the Host of Reel Animals Saturday on AM 970 WFLA radio in Tampa from 6 to 8 a.m. every Saturday morning and the Co-Host of the TA Mahoney Co. Reel Animals Radio show on AM 620 WDAE in Tampa on Sunday mornings from 7 to 9 a.m. Mike has been doing fishing talk radio for over 15 years. Captain Mike is also the Host of the Reel Animals TV which airs in 105 million households nationally and in Canada on Tuff TV, World Fishing Network, Fox Sun Sports and Youtoo America along with several broadcast markets including Channel 32 WMOR-TV in Tampa. Captain Mike also hosts a monthly “Fishing Conversation” at Gator Ford in Tampa which occurs the second Tuesday of every month. Frank Sargeant was the founder and host of Florida’s largest fishing, boating and outdoors expo for more than 20 years. 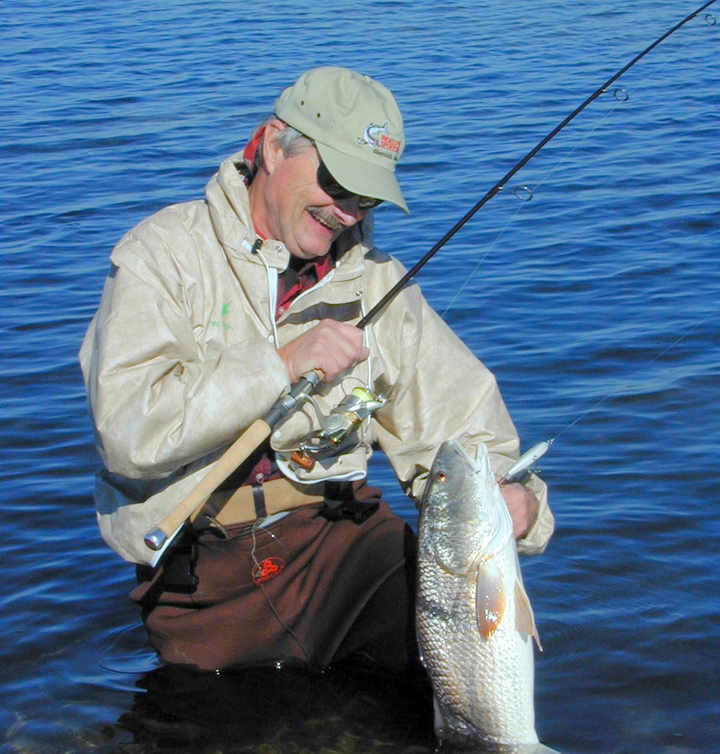 He was the well-known outdoors editor of the Tampa Tribune for over 24 years and is a legend to generations of anglers throughout Tampa Bay. Sargeant, is author of 13 books on boating and fishing including “The Snook Book,” the definitive work on Florida’s premiere inshore game fish, and “The Complete Idiot’s Guide to Boating,” now in its third edition and sold nationwide, has won more than 60 national writing awards. He’s a former senior writer for Outdoor Life and Florida Sportsman and senior script-writer for Bass Pro Shops “Outdoor World” television. Frank is currently editor of The Fishing Wire, which goes to 155,000 on-line subscribers five days a week. He is former president of the Florida Outdoor Writers’ Association.